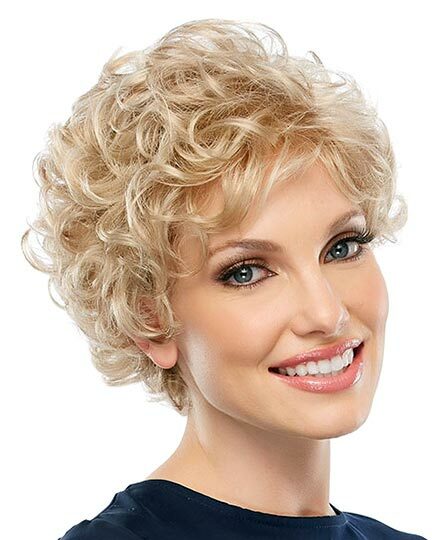 Click to be notified when this and other items go on sale. 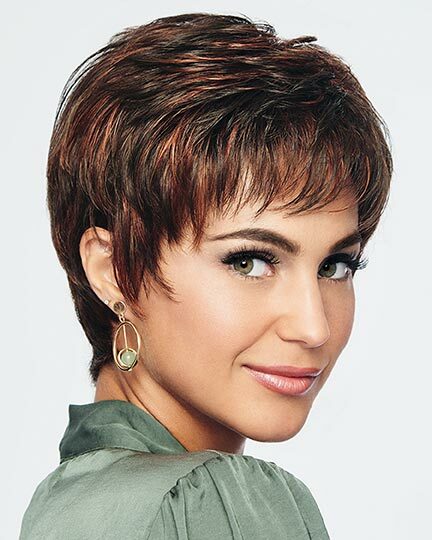 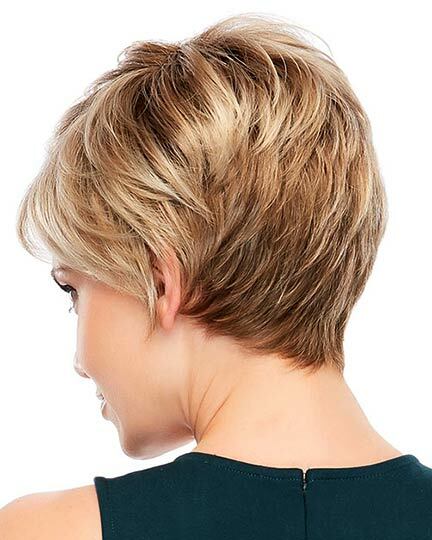 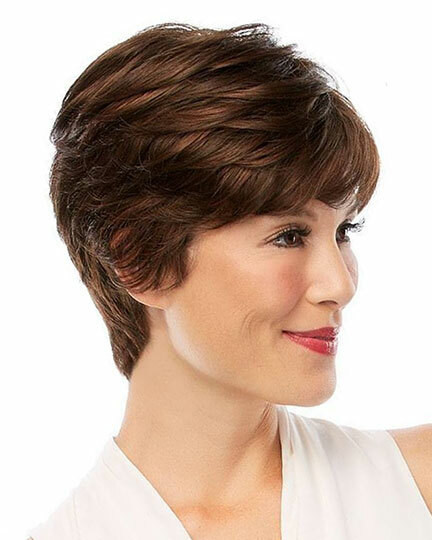 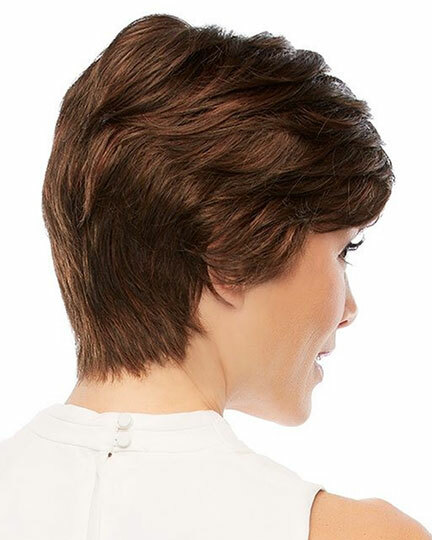 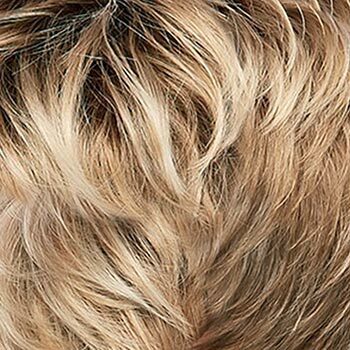 Bangs: 3.75", Crown: 4.5", Sides: 3.0", Nape: 2.0"
Allure by Jon Renau is a short, featured, layered pixie style with bangs and a tapered nape. 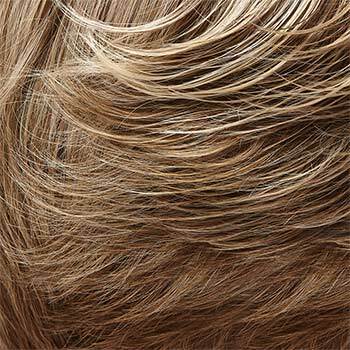 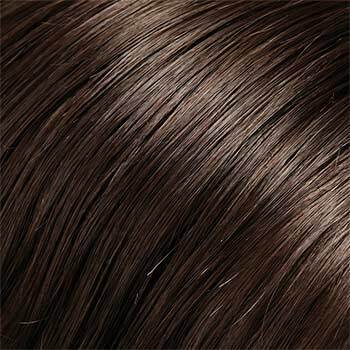 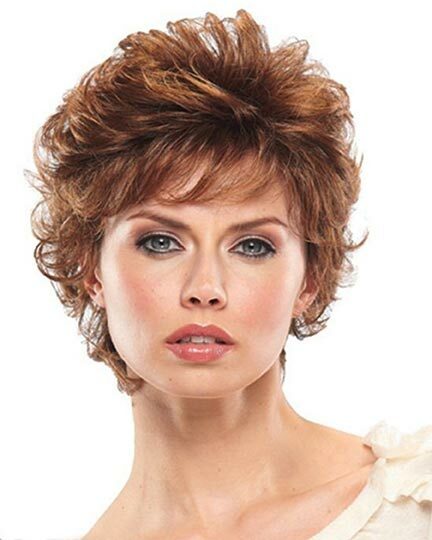 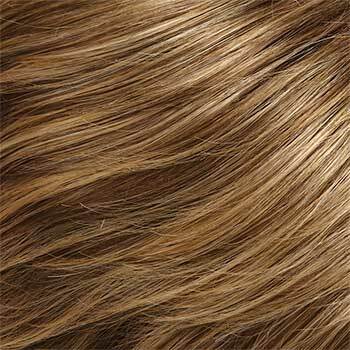 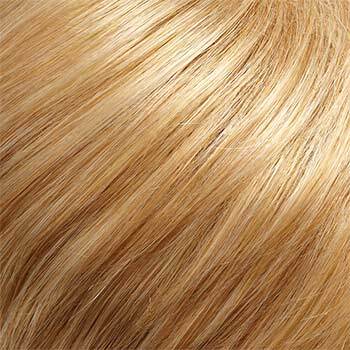 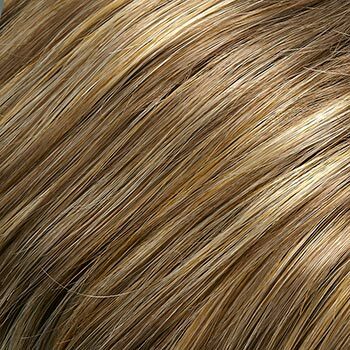 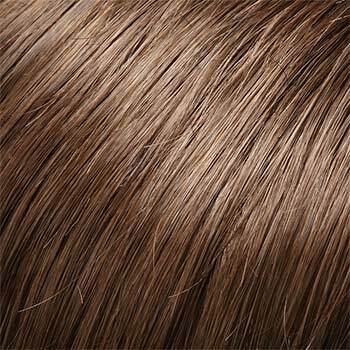 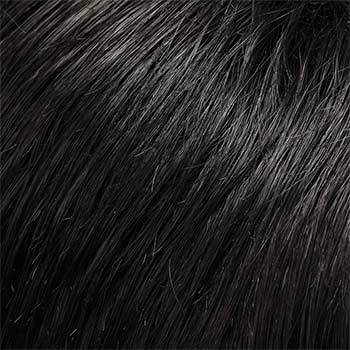 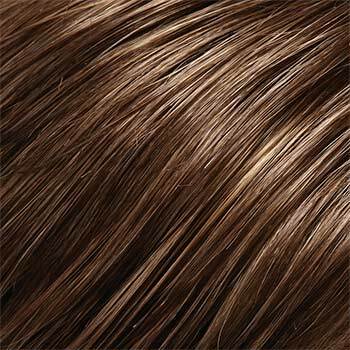 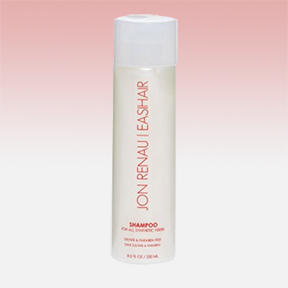 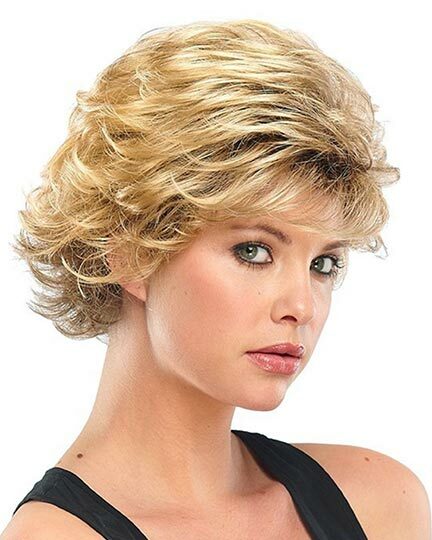 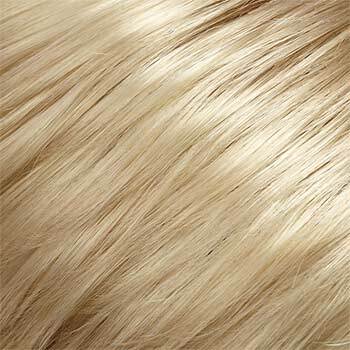 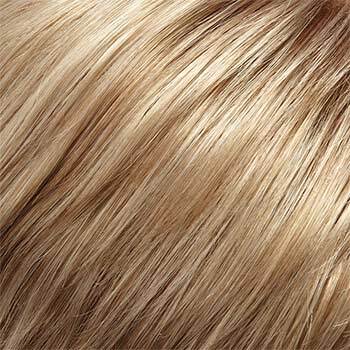 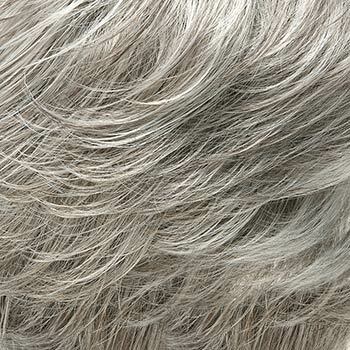 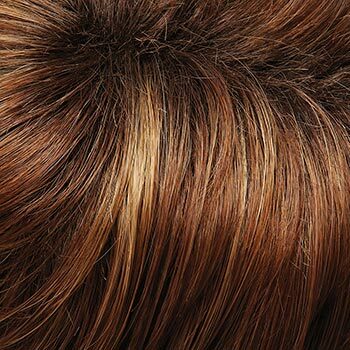 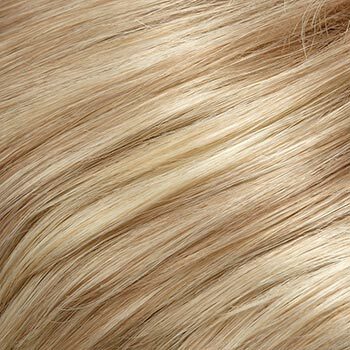 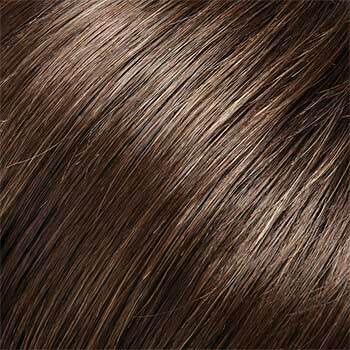 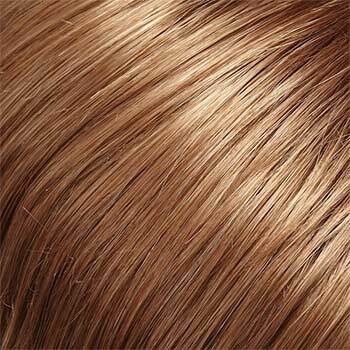 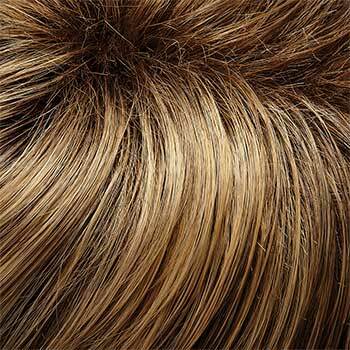 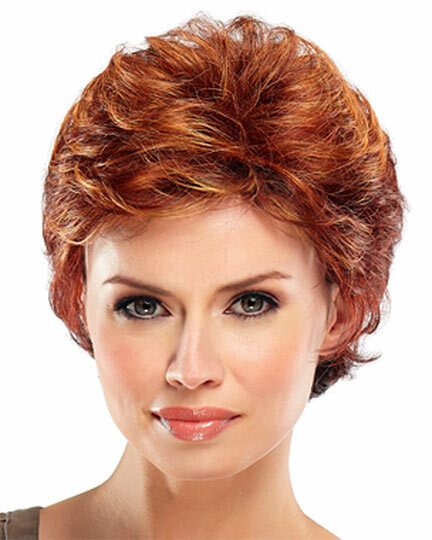 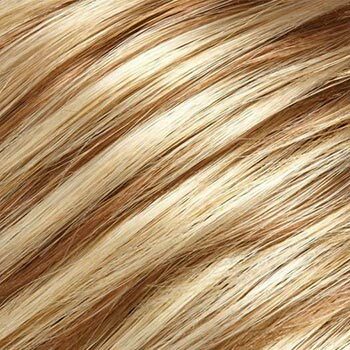 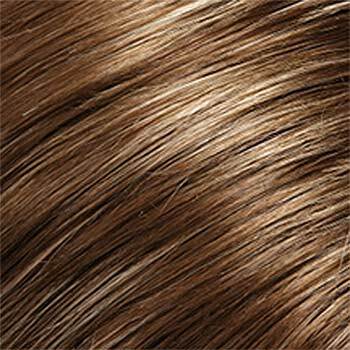 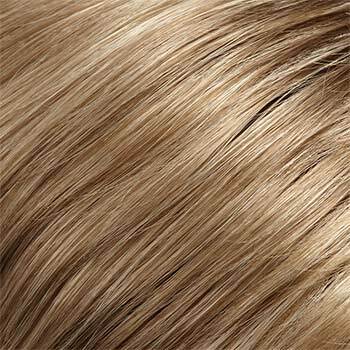 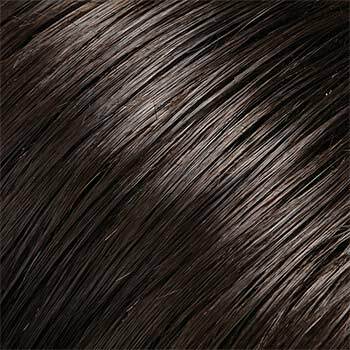 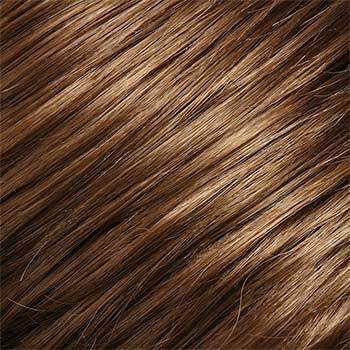 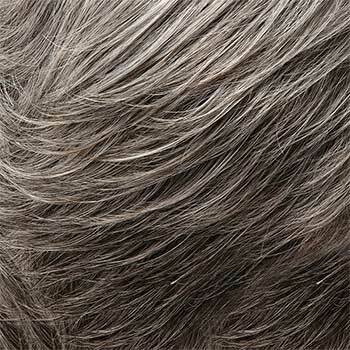 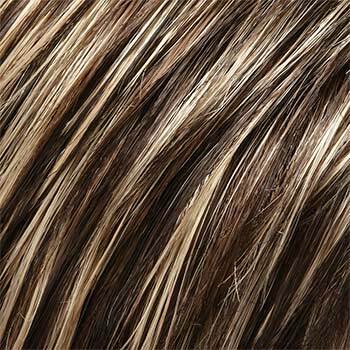 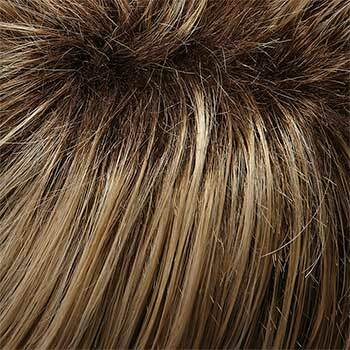 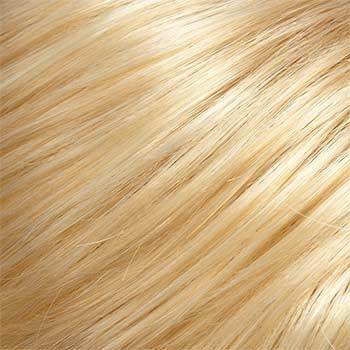 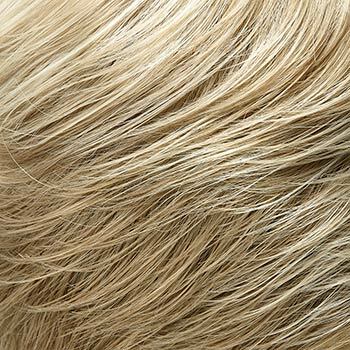 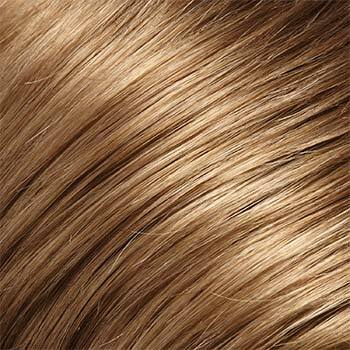 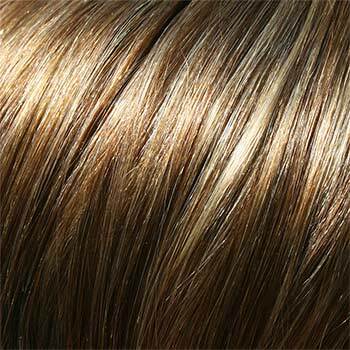 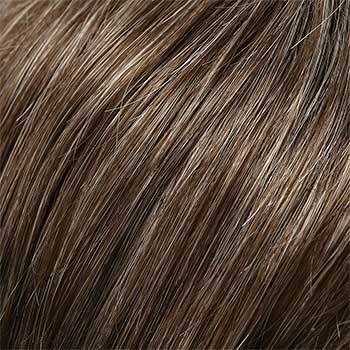 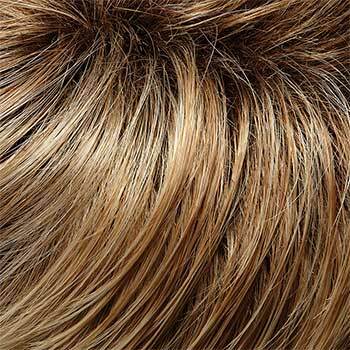 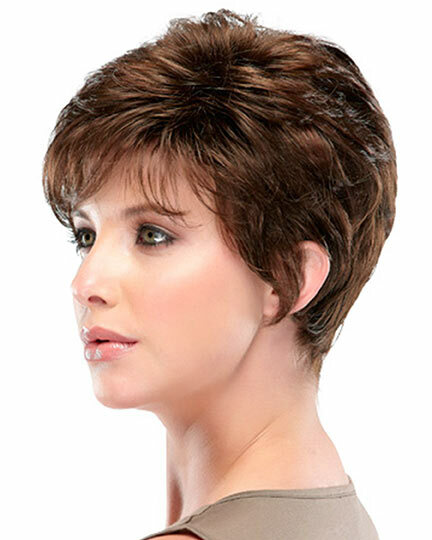 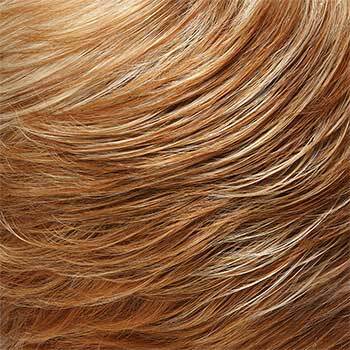 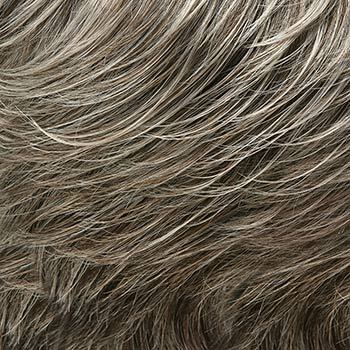 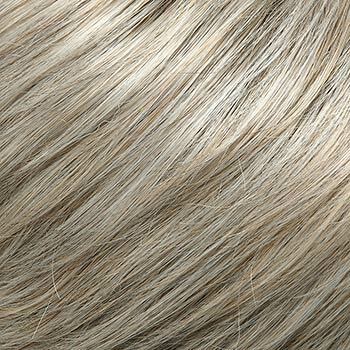 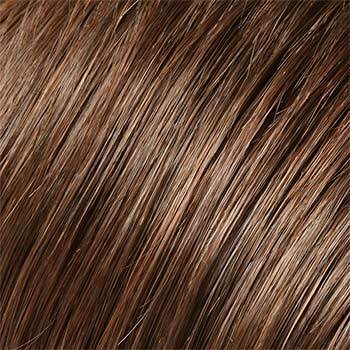 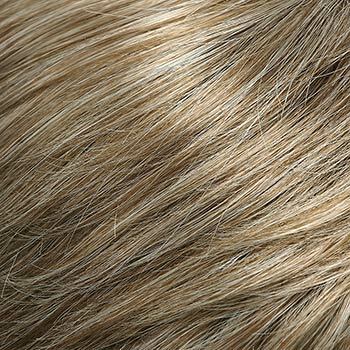 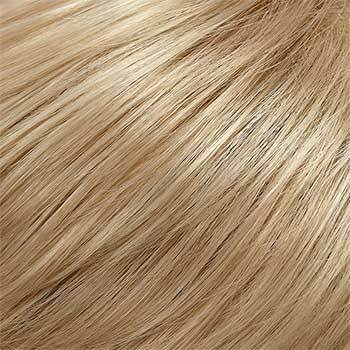 Jon Renau Allure wigs feature a breathable standard cap construction allowing maximum coverage with a full lace crown, adjustable circumference and ear tabs for customization and an open cap for superior ventilation. 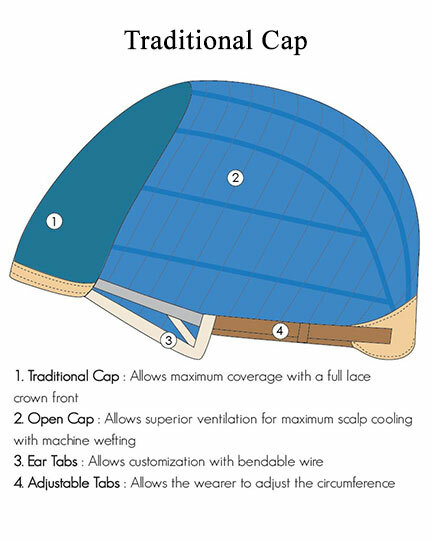 The Allure cap allows a variety of styling options as well as provides all day comfort. 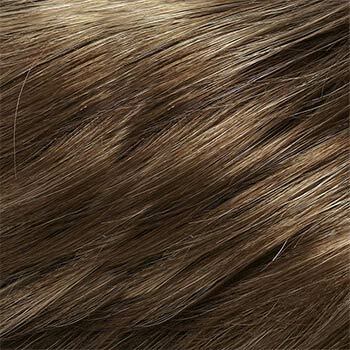 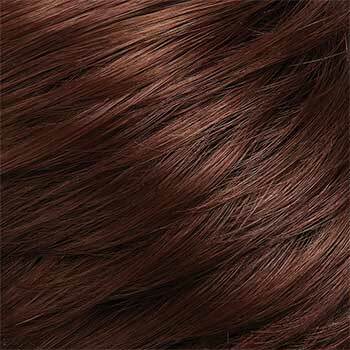 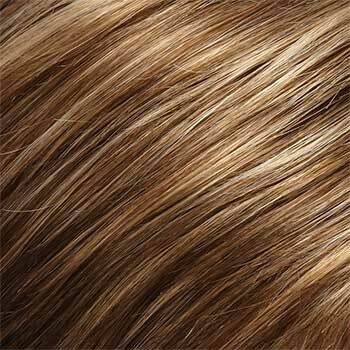 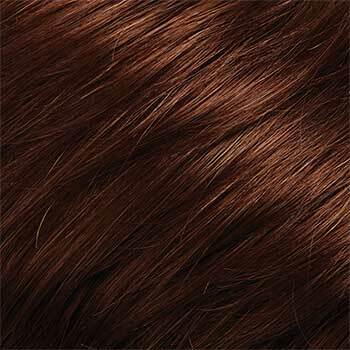 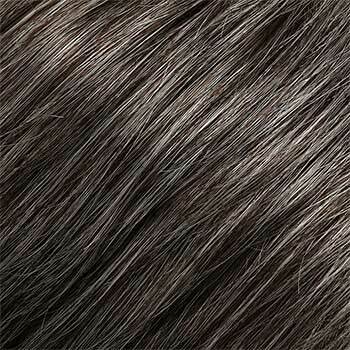 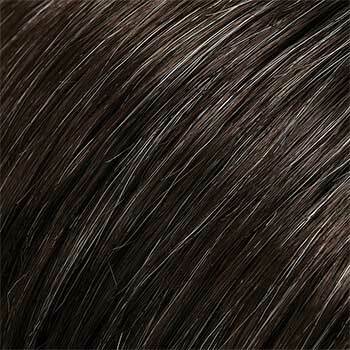 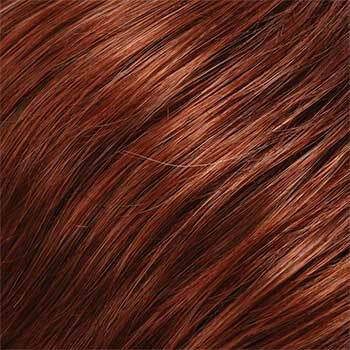 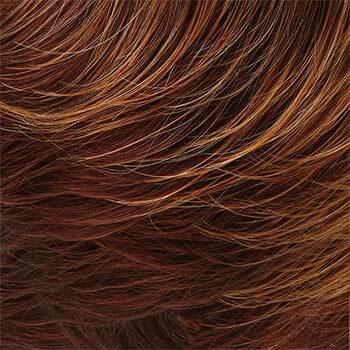 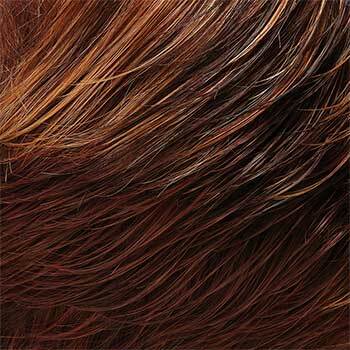 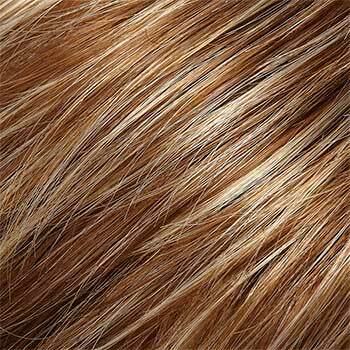 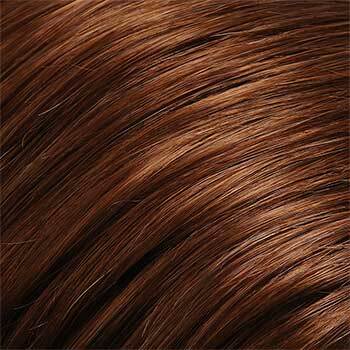 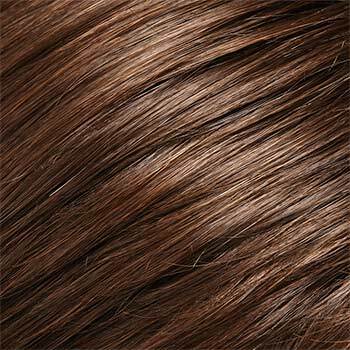 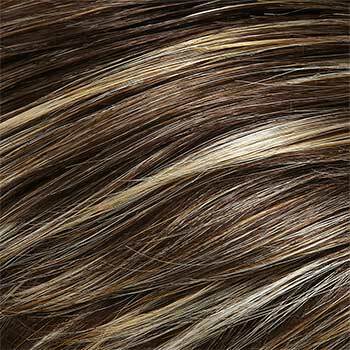 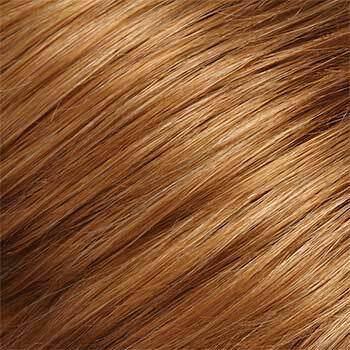 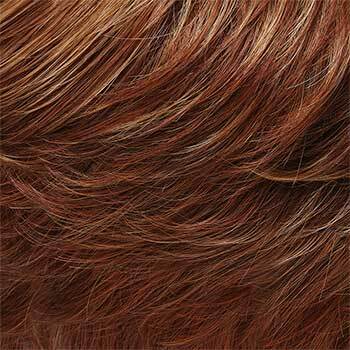 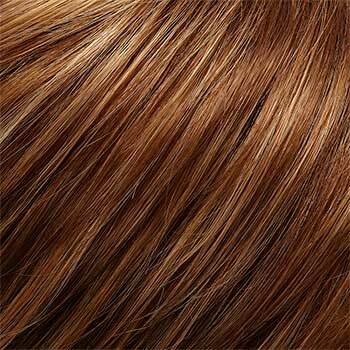 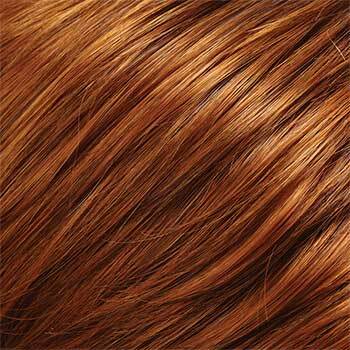 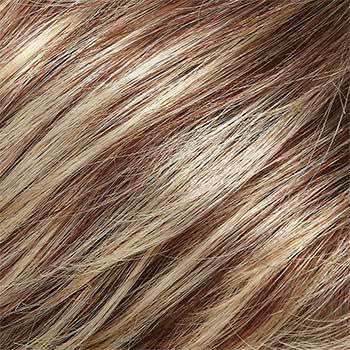 The second color way shown for Allure is 12FS8, Shaded Praline. 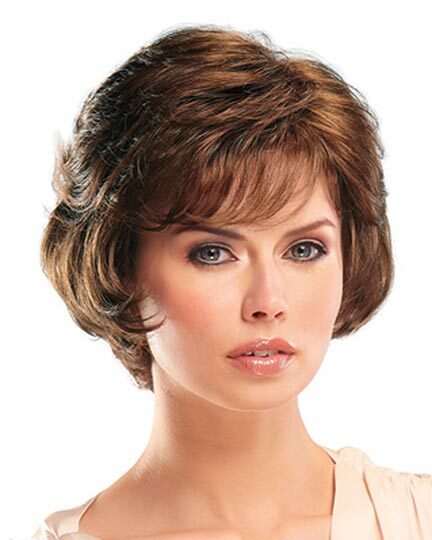 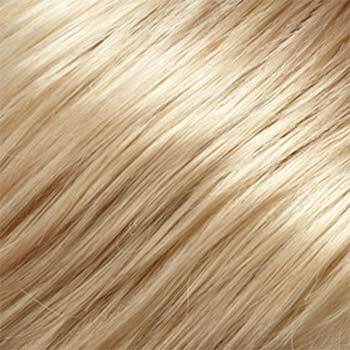 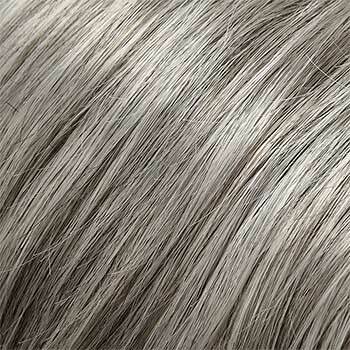 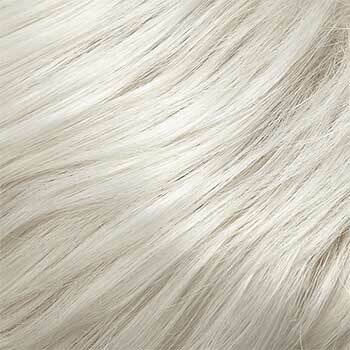 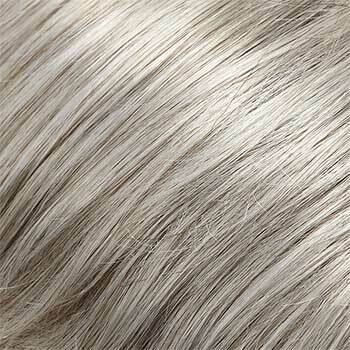 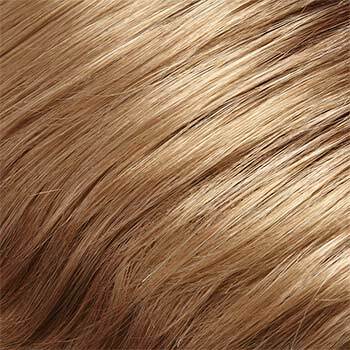 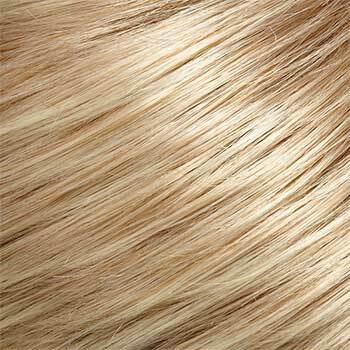 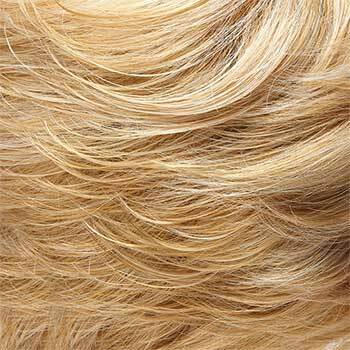 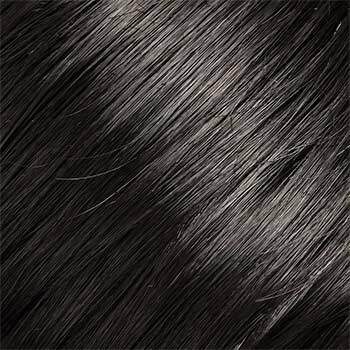 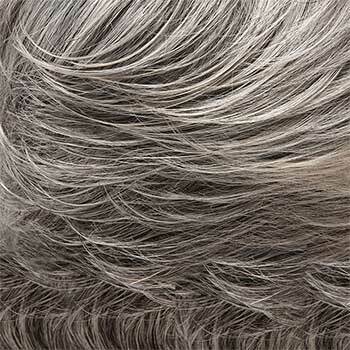 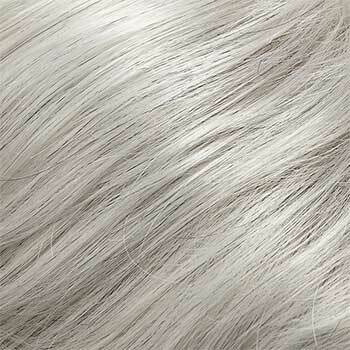 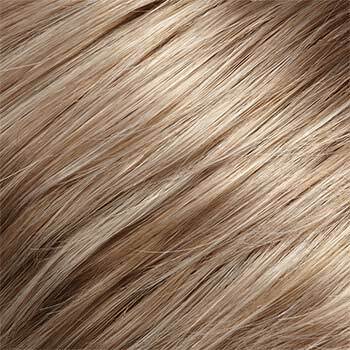 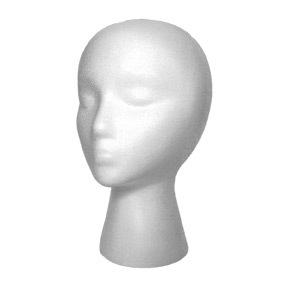 The Allure wig weighs 68 grams. 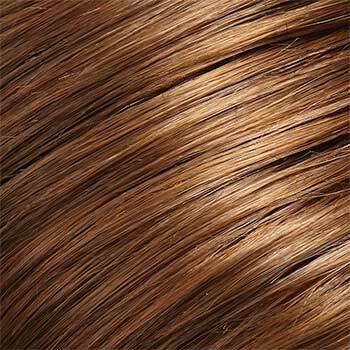 Please be aware that the colors you see on this display will not be exact. 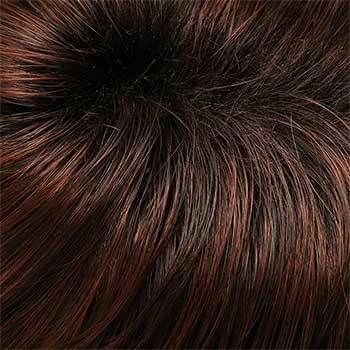 There are 71 colors available for Allure. 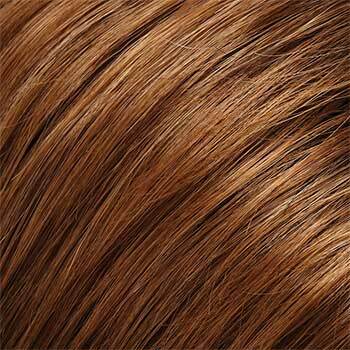 To Buy Allure, Click On A Small Swatch Below. 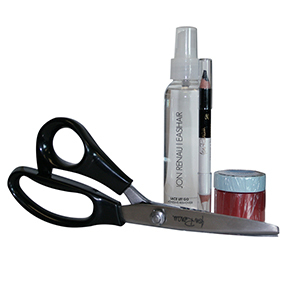 If you would like to discover other products that share some of Allure's qualities try the links below. 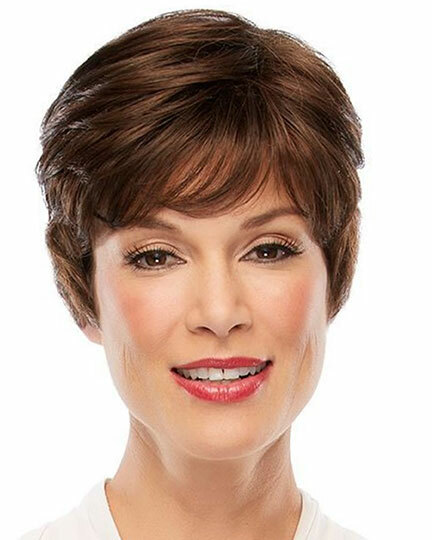 I have worn this wig for many years, however, this new one is not as full and is shorter on sides and in back. 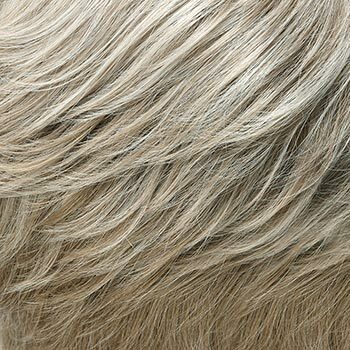 Disappointing!